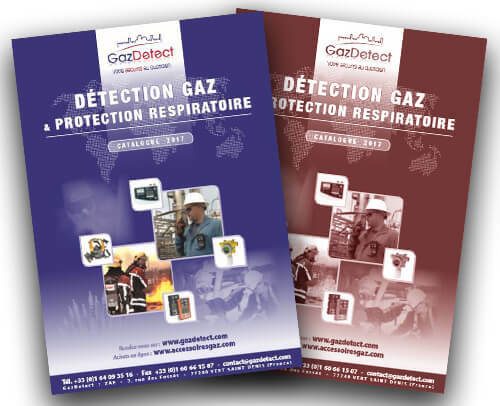 This page presents information on hydrogen cyanide – or hydrocyanic acid: characteristics, effects on health, detection devices & systems – hydrogen cyanide detector – and respiratory protective equipment (gas mask or PAPR with B gas filter). 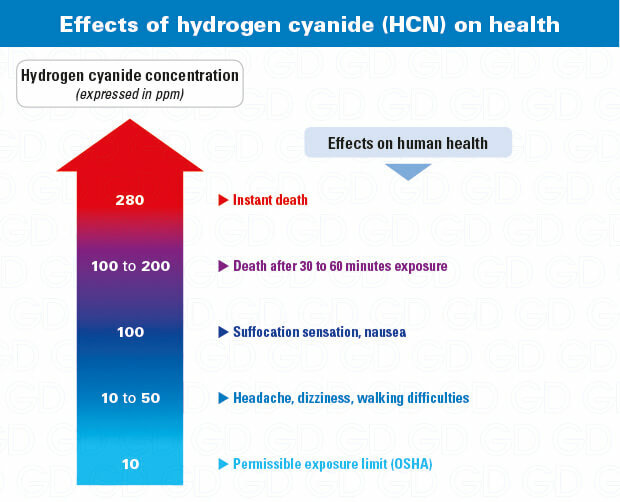 Hydrogen cyanide (HCN) – also called hydrocyanic acid or formonitrile – is a chemical compound that can be found in either liquid or gaseous form. Widely used as an insecticide, it is also applied for fumigation applications in the chemical industry. It can be accidentally produced during chemical reactions between cyanide and an acid, or through fire and nitriles combustion. With variant color from colorless to pale blue, hydrogen cyanide (HCN) is easily detectable through its bitter almond smell. 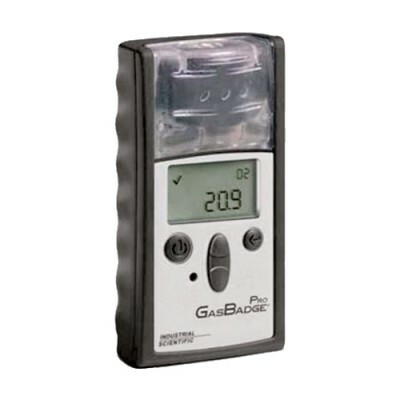 This highly toxic gas (T+) features many harmful or lethal properties. With explosive limits between 5.6 and 40%, this chemical compound is extremely flammable (F+). 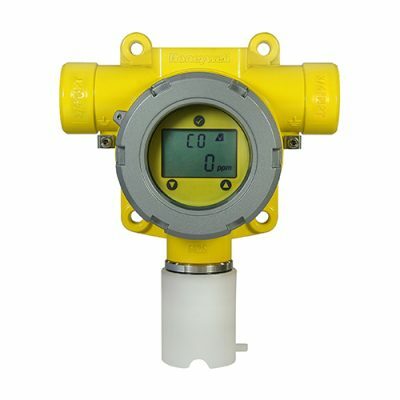 Despite its bitter almond fragrance, only a hydrogen cyanide detector can accurately measure concentrations of this gas. Even if this gas can explode at 5.6% volume, an % LEL measurement is useless as HCN is highly toxic. 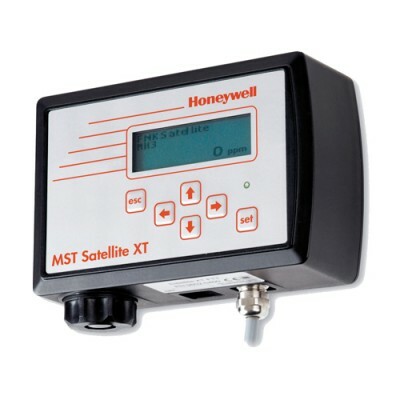 A portable or fixed hydrogen cyanide detection system should be used to properly monitor this gaseous substance. 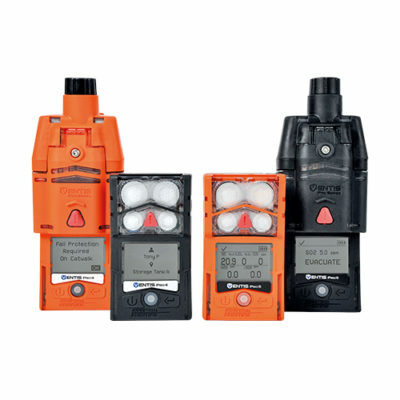 Loop-powered (4-20 mA 2 wires) and equipped with an LCD display, the Serie 3000 fixed oxygen and toxic gas detector is particularly well-suited for potentially explosive atmospheres (ATEX zones). 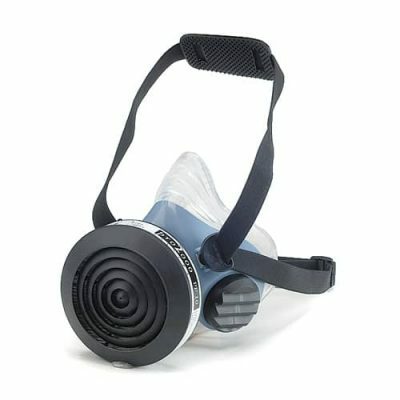 As HCN is highly toxic, it is recommended to use a purifying respiratory protection like a half- mask or a full-face mask for short interventions. 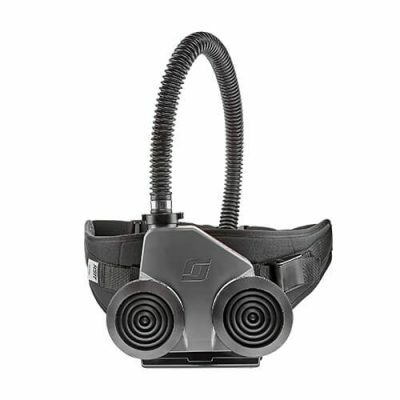 A more comfortable powered air purifying respirator equipped with a B filter can also be used for longer time periods. 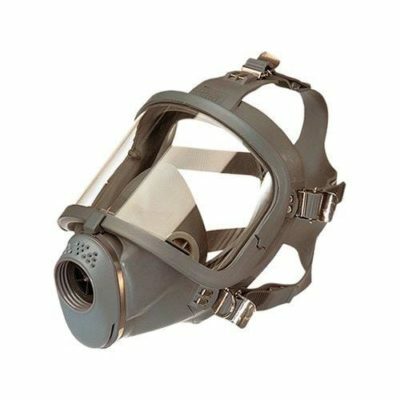 If the HCN concentrations exceed 60 times the OEL, a self-contained breathing apparatus (SCBA) is required to preserve safety.